Selling your Dallas Tx investment House doesn’t have to be expensive or time-consuming. Learn more about your selling options in our latest post! Listing a Dallas Tx house isn’t always the best way to sell it. From repairs to agent commissions to waiting costs, sales with an agent can quickly become expensive. Below, we will outline some of your sales options so that you can get the best price in as little time as possible. By selling on your own, you avoid the commission of the agent. However, you still have to pay yourself for marketing and closing costs. You will probably find that you spend several hours a week screening calls, responding to calls and planning property shows when you sell your investment property. You must pay for repairs, listings and maintaining the house as long as you own it. According to statistics, selling on your own takes longer than if you choose to list with an agent, which means that your monthly ownership costs add up quickly. Selling the house will save you the agent’s commission, but that’s about it. Everything else from the marketing to the negotiations contracts is up to you. There are many advantages in working with a home buyer like Top DFW House Buyers. 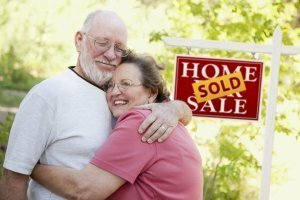 You can sell quickly, allowing you to move on and end your responsibility for the home. You don’t have to continue paying for the property’s maintenance. You can say goodbye to taxes, bills of services, homeowners ‘ insurance and other ownership costs. You will not need to spend a dime on repair costs or having the house professionally cleaned. The convenience factor makes it possible for you to sell quickly and to use the proceeds from the sale for another investment. Many investors decide to sell their properties to other investors because they both know the value of the property. There is no point in selling, just a simple and mutually beneficial sale. If you decide to list it, you can save money by only fixing what’s required. 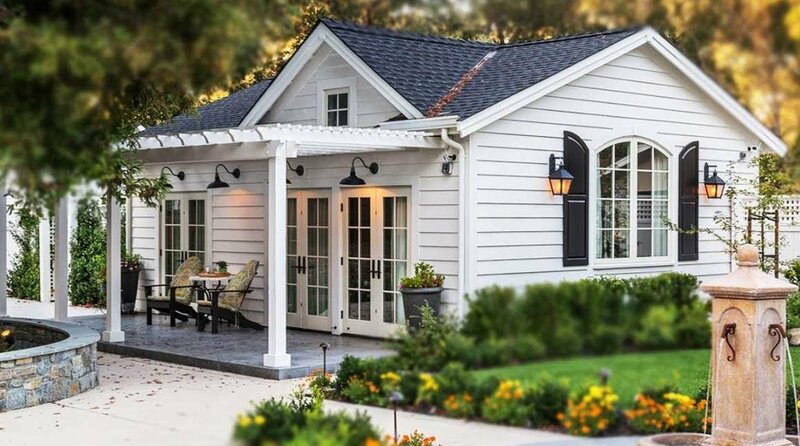 If the house needs upgrades or looks outdated, leave it up to the new owners. You can give credit for the upgrade or other incentives to encourage people to give an opportunity to your property. In fact, many buyers appreciate the possibility of fixing things according to their tastes. Imagine if you spend a ton of money in a kitchen and find out that something you have chosen is what drove a buyer away. Everyone has different tastes and the prospective buyers can actually help you to sell them. If you choose to list your property Dallas Tx, make sure it’s priced correctly. Many people overpriced their homes because they don’t really know the value. Agents are even going to hype the price to sell you. If it is not priced correctly, it will gradually lose its interest in potential buyers. Many buyers will think that if a house sits on the market for too long, there is likely a reason why. Learn your home’s real value before you try to sell it. You can thus measure your expectations and avoid being disappointed when you receive offers that you feel are low. Our team can help you determine the true value of the property and immediately make an offer for it. Who are the cash house buyers in Dallas Tx Texas?